So In January- the month of being a bore fest- it’s been relatively easy to stave off unhealthy food and beverages. However, in February gladly my social calendar takes a turn for the best…. With trips with work, a break to Paris, birthdays and beverages to look forward to, how the hell am I going to maintain some sort of a healthy lifestyle? The answer at this point is that I have no idea. It will be hard to have a weekend full of frivolity and then tuck into an avocado smoothie but we’re going to smash it. I’ll still be able to find time to work out and will be as healthy as I can, when I can. And thoroughly enjoy it when I don’t. I haven’t mentioned before but part of my job is to eat sweets and chocolate. And biscuits. Genuinely. I mean obviously it’s great, but it can be tough when these things are on my desk day in, day out! My problem being a massive foodie, and working with food, is that genuinely everyday is a struggle. I envy those people who aren’t too fussed about food, can take or leave a lollypop, as happy with cucumber as cake, as fanatical about fruit as fudge. I’m not one of them. I wake up everyday and think about food and want to eat everything I see. So being controlled in February will be tough. It’s why even at the start of my journey I ate a small milky way every day- I need chocolate like a fat kid needs cake as he saying goes. So motto for February is not to mug off all my hard work, but instead to do the absolute best I can when I can. And to not beat myself up when I can’t. Fall of the wagon, get straight back on, and still prep like a beast so I have now excuses to pop out for a wasabi. Hmmmmmmmm wasabi. 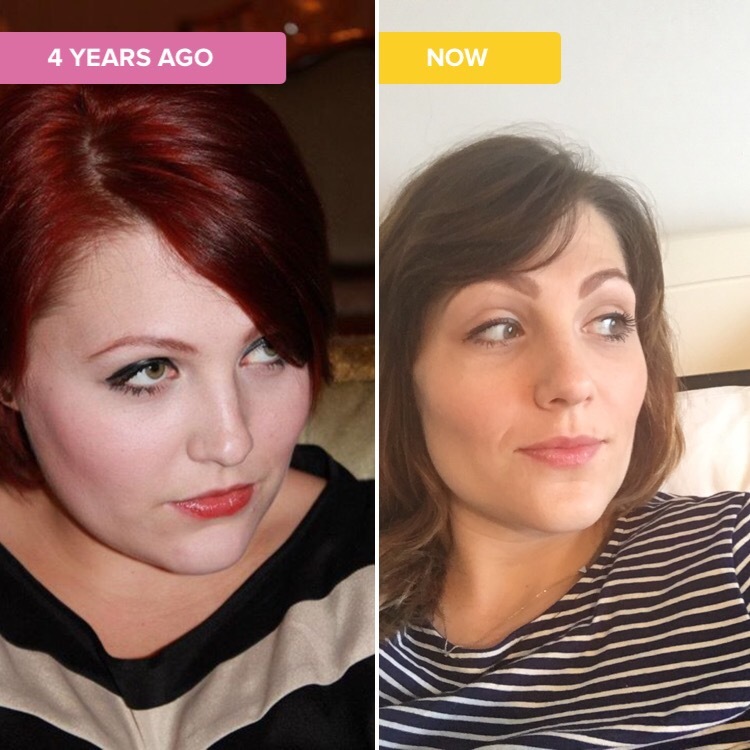 Incidentally.. Time hop gives me a wonderful boost each day when little beauties like this pop up- me, chubbier 4 years ago (and with terrible hair and make up to boot) and me today 🙂 healthier and happier! Now it might be really sad that I consider that one of the best compliments ever, but dropping 3.5 stone I never EVER thought that I could be considered strong looking- least not by a personal trainer. After a stressful long week at work it’s really given me the encouragement to crack on with the health kick into Feb and beyond- and not to be a January quitter! Don’t get me wrong I’ll certainly be introducing more treats but I’ll also be working harder than ever to get lean. 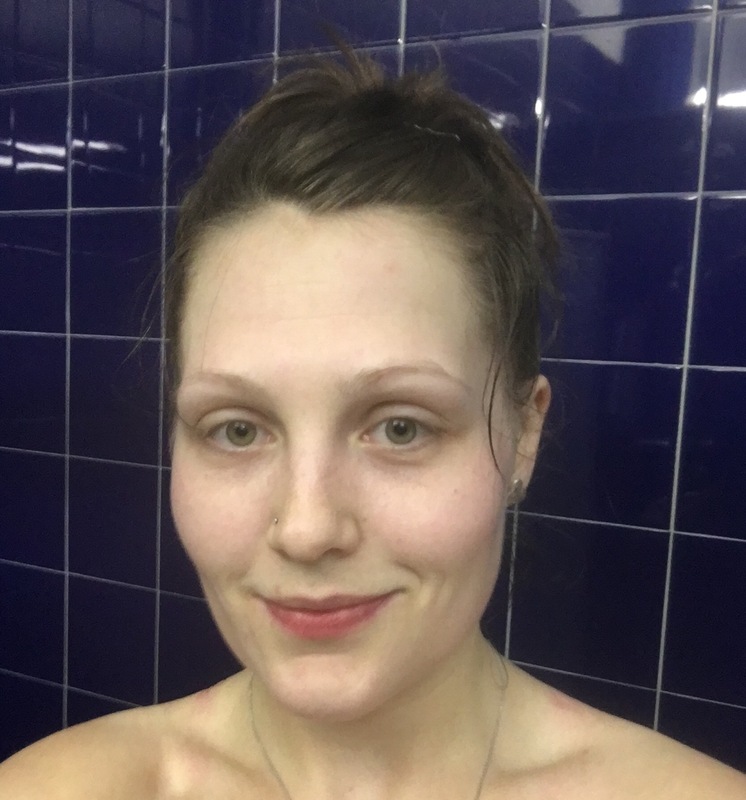 This isn’t a blog post to gloat under any circumstances but just to say don’t give up just because it’s the end of January- I’m afraid it takes hard work and time to get to any semblance of healthy (or at least is has for me, and is definitely on going). Last night I was up at 2am scrolling through Instagram feeling terribly disheartened by the fitness models popping up on my screen but it’s about finding your version of healthy. I saw this the other day and it’s really stuck with me…. Sweaty but smiley selfie today. oh and tired. really tired. As I’m sitting here looking at a pile of washing up, dreaming of a take away tomorrow night I thought I’d look up take away’s that aren’t as offensive to the waist line as others….. I found this article online and found it really interesting. 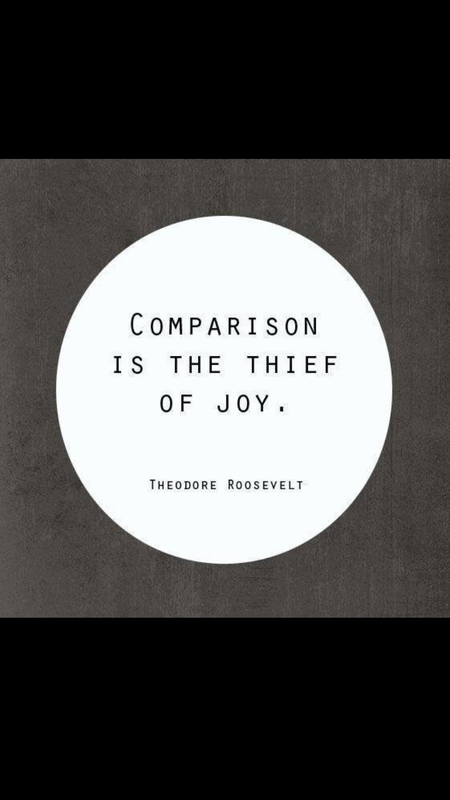 Just food for thought really…. 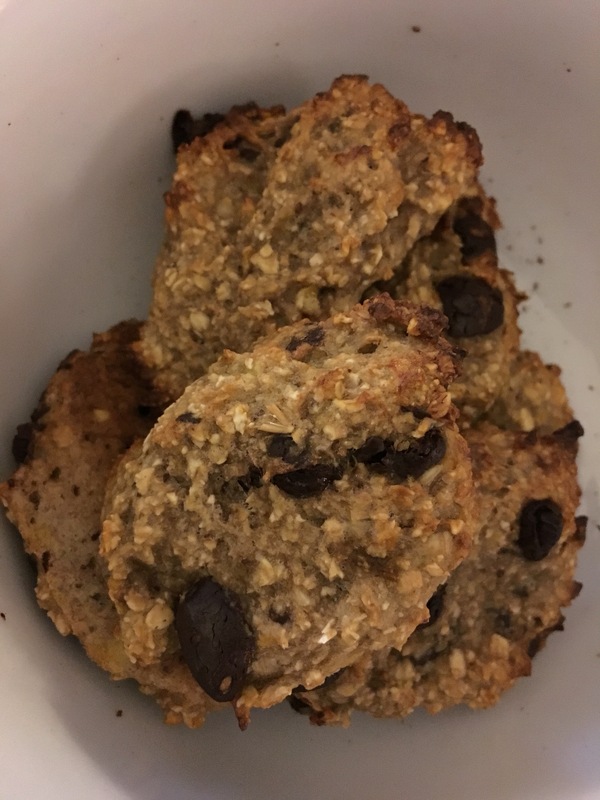 Blog hijack by my boyfriend! Boy stuff! So with Hannah constantly writing this blog I thought I would chip in every once in a while – fingers crossed for more likes than her. 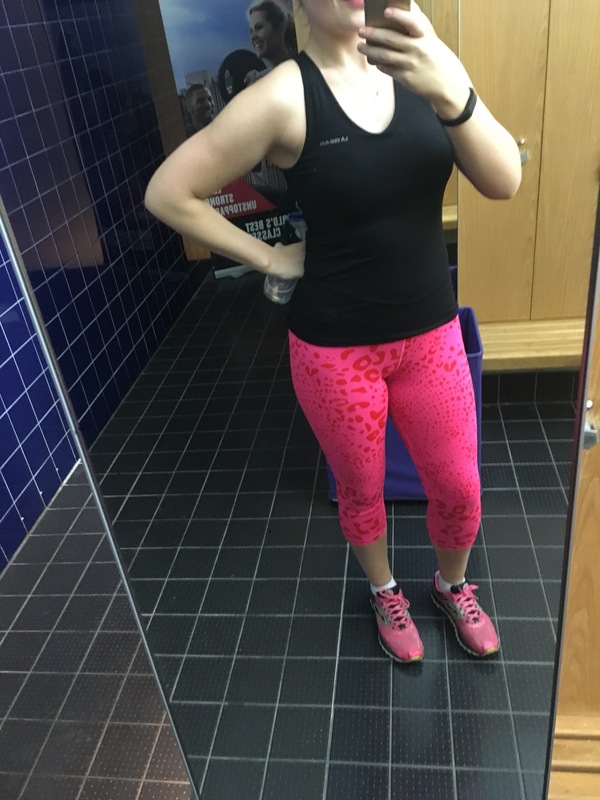 For my first post I want to talk about something that everyone has probably thought/looked at and moved on from… compression clothing. 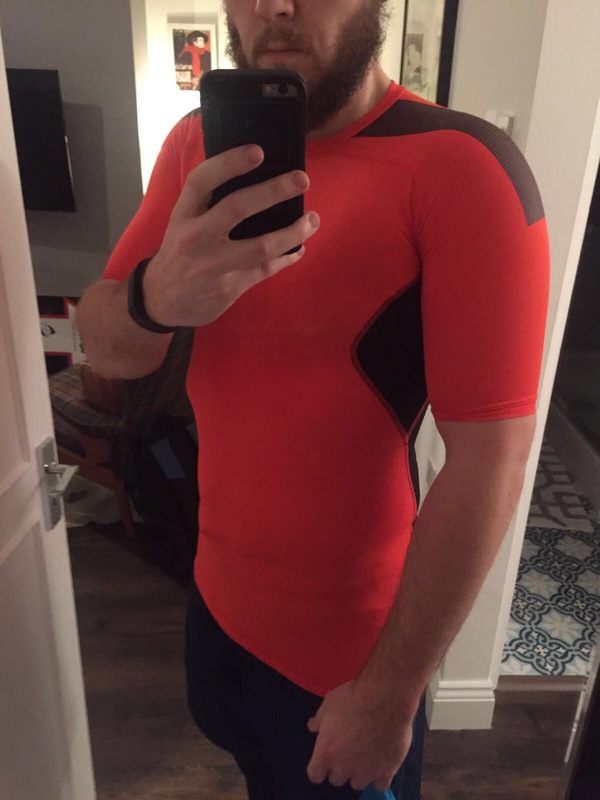 Compression tops and pants do take a bit of getting use to (especially as they are so tight on the body) but once you start wearing them in the correct situations suited to you, you’ll probably never go back. 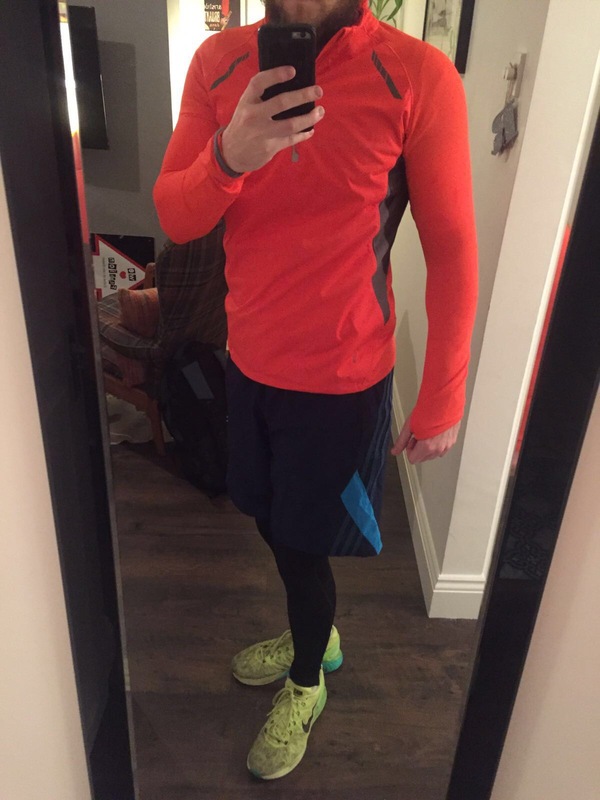 I normally always wear compressions tops and shorts under my clothes when I go out for run or do an outside activity and occasionally in the gym. I find it helps keep me warm in the winter and even though there is no scientific explanation I do find it helps my muscles work better, improves my posture and even saves me from injury (esp my legs). Yes this could all be in my head but as a lot of exercise is getting over a mental barrier it helps me a lot more. I find when I don’t wear it, my legs fatigue quicker and I don’t do as much. 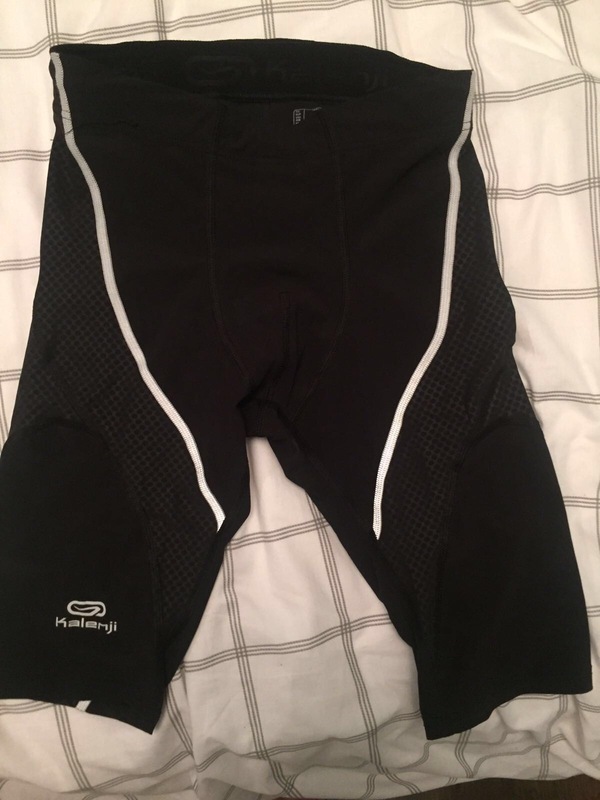 Obviously compression tops and pants are pretty expensive, especially if you go for the tops brands like Nike, Adidas & Under Armour but my tip if you want a cheap pair to try out – Decathlon. They have a really good brand called Kalenji – they’re pretty cheap and good quality for the price. 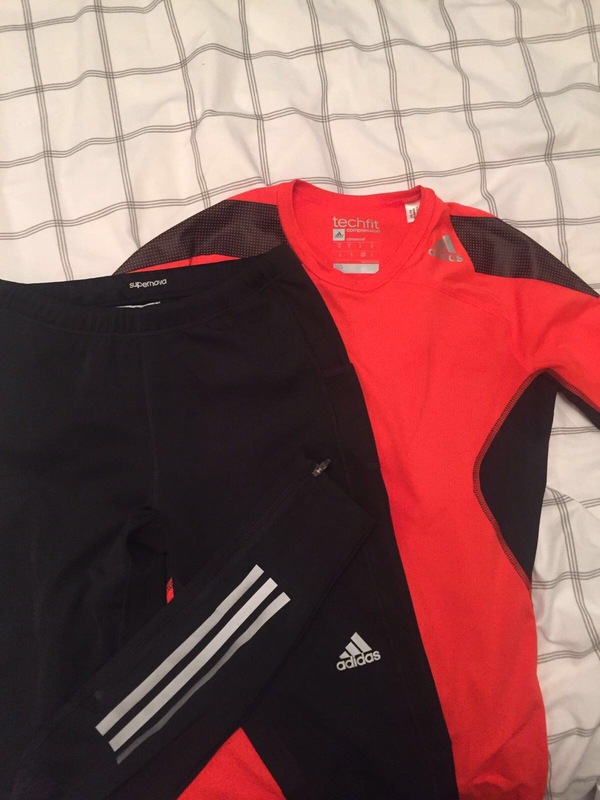 After trying the shorts out I decided to spend a bit more (in the summer sale) and splash out on a long pair of Adidas leggings – mainly designed for the winter. I was particularly glad of them last week when it was freezing and I went for a run but they were excellent and really helped. You’ll also find that there are a lot of different styles ( tops come in a vest, short & long sleeve options) and colours to choose from. 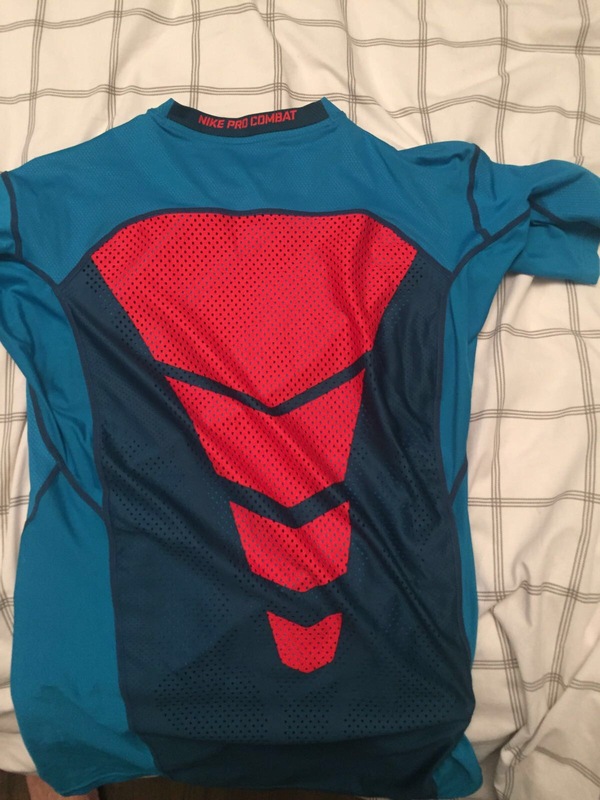 As I wear mine under tops I’ve got a few different styles and colours with my favourite being a blue Nike Pro Combat and an orange Adidas Tech Fit. 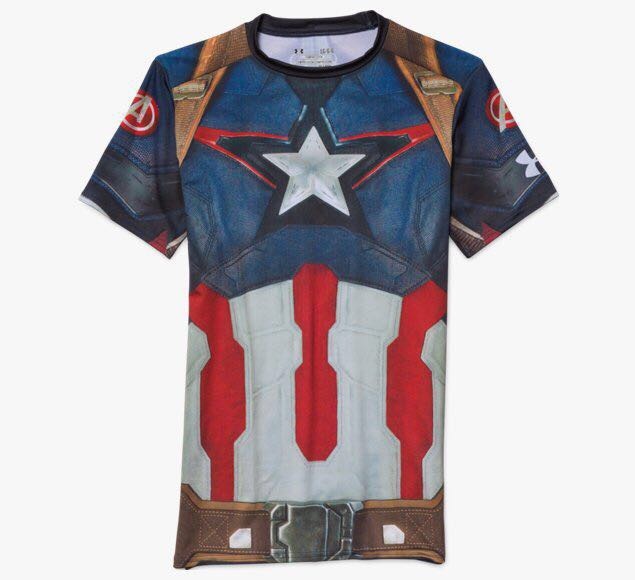 Under Armour even do some superhero ones, so if you want to run along appeasing your inner geek as Captain America or Iron Man then certainly take a look at those!! There aren’t enough words to express how much I love you. There is no other fruit quite the same as you. No other fruit as filling as you. No other fruit as diverse as you. Once you have this you’ll never, ever look back- you’re welcome. Take a banana. Peel and cut into chunks- freeze for a few hours (or if you’re obsessed keep a shed load of it frozen anyway). 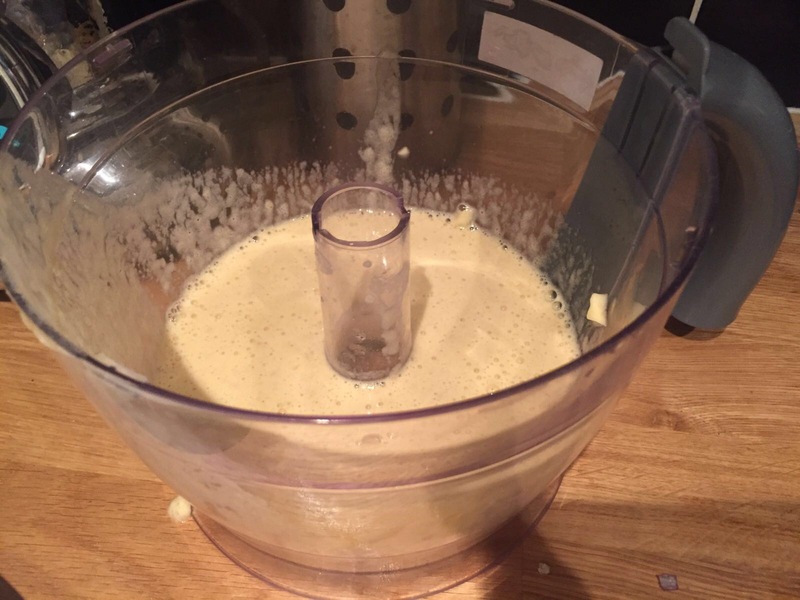 Remove banana from freezer and blend. Eat. 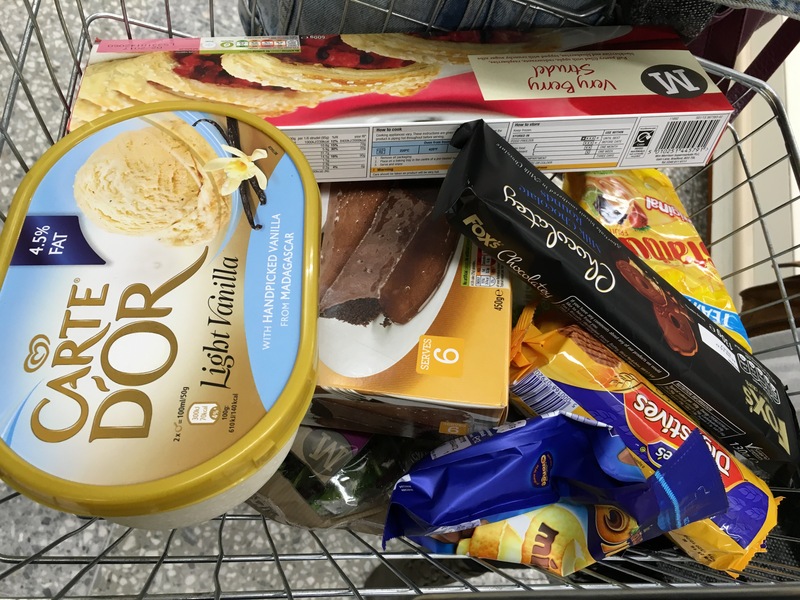 It’s amazing- honestly try it- tastes like banana ice cream but doesn’t have anything other than banana in it… We have it with melted dark chocolate. Another desert favourite. One banana. One egg. Blend together. 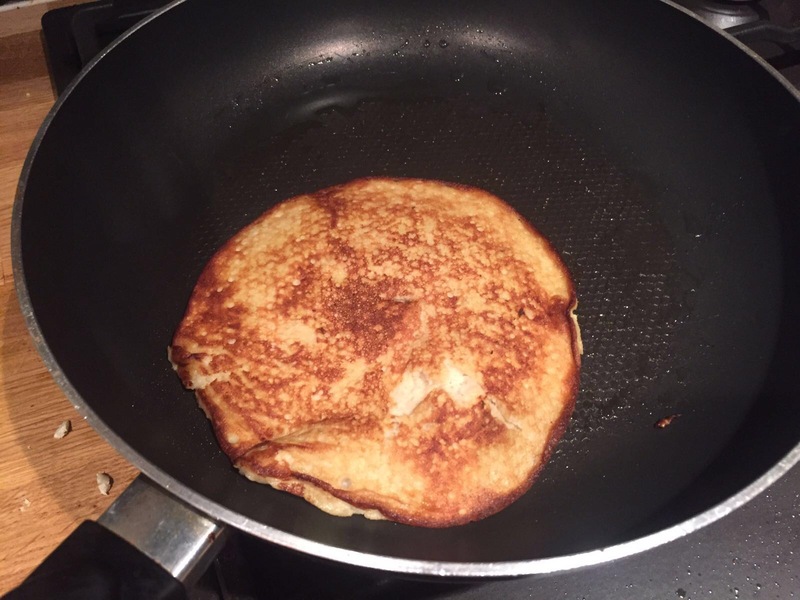 Fry on a low heat in coconut oil. Serve with whatever the hell you like- we have yoghurt, berries and dark chocolate. My newest banana discovery, another string to their bow. Mix a banana with some oats (about 40grams off the top of my head). 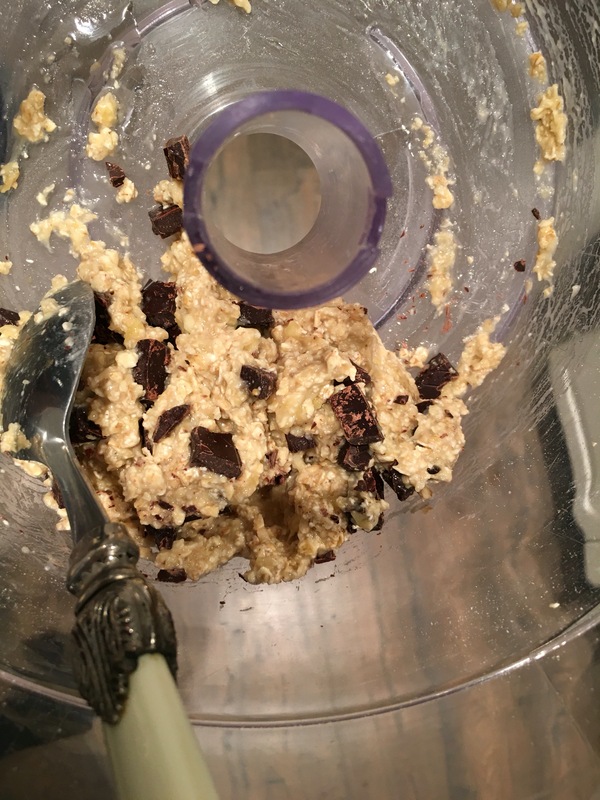 Add a squeeze of honey and dark chocolate chips. Maybe some coconut flakes if you fancy that. And bake them for about 15 mins. Keep them quite small and flat to get them crispier rather than Cakey. Eat them Luke warm. Amazing. 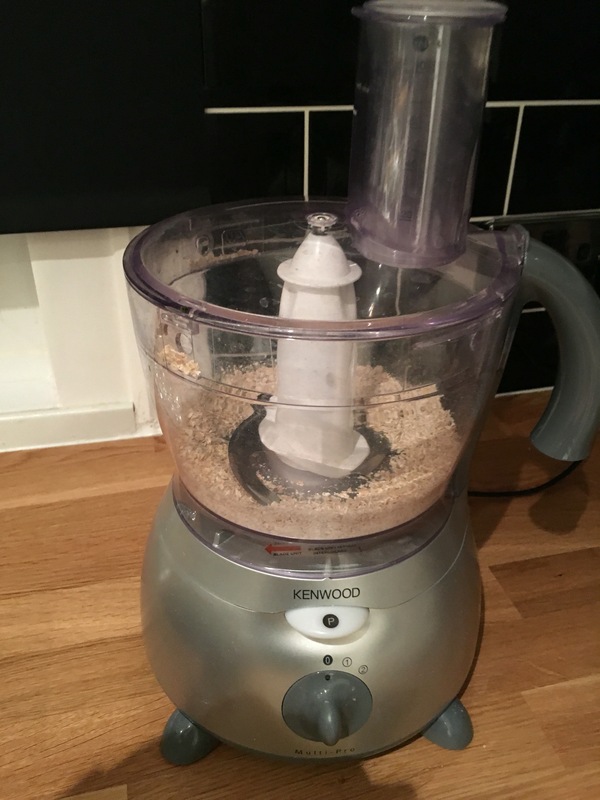 Also, of course I’m not forgetting the simple every day things you do, you thicken smoothies beautifully, you sit wonderfully on top of hot porridge and of course, as an everyday snack you’re just a legend. So to my favourite fruit- Thank you for being so truly wonderful and for giving me deserts that actually taste nice not forcing me to eat cacao nibs or dried berries and other poor excuses for something sweet. Having the best cheat day with the best friends. Wouldn’t change it for the world… except for my horrific hang over now. 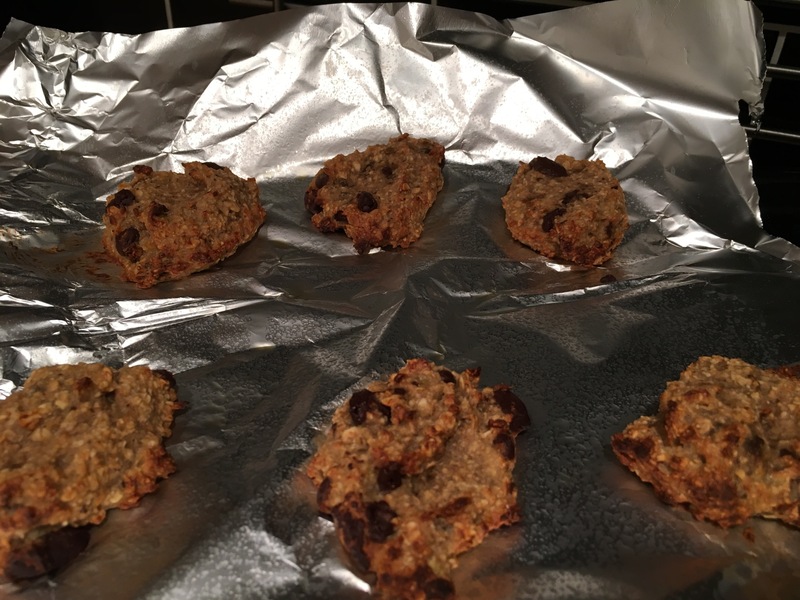 I don’t think oats and a banana are going to cure this one…. 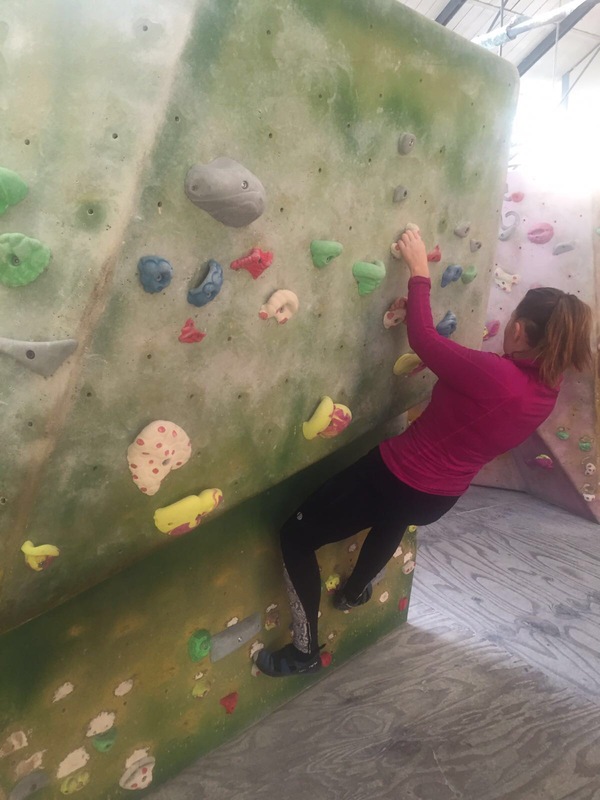 As part of my New Years resolution I want to try different activities at weekends to both have fun but also keep fit. Here’s my updates so far. 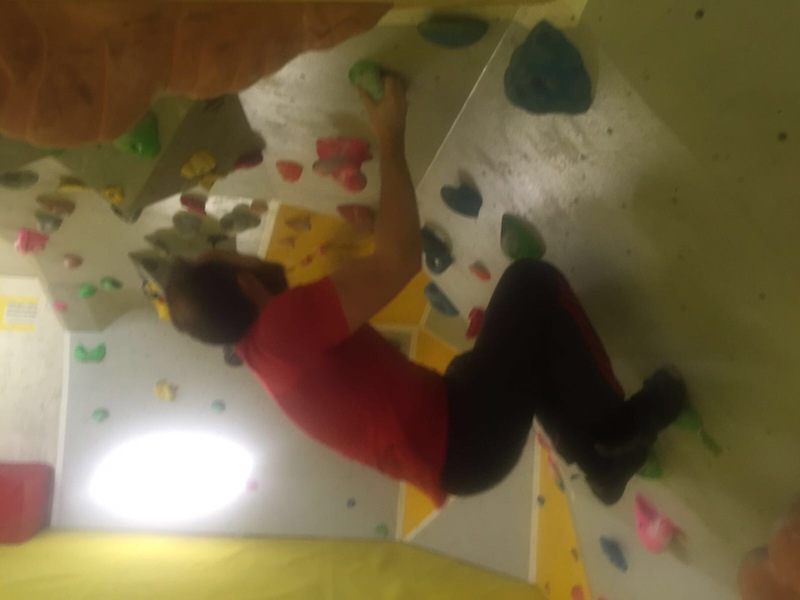 Like indoor climbing but without ropes so not as high. Rich has ridiculous upper body strength where I can’t pull myself up. 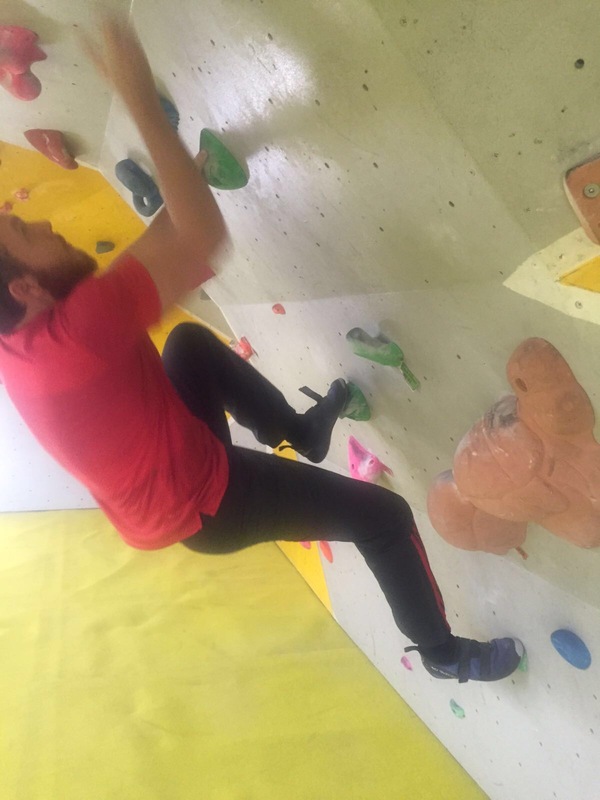 It’s amazing that even when you think you are fit you try something new and you’re a complete novice again. Amazing for upper body and core strength. Quickly grow confidence and see improvements in the course of the session. 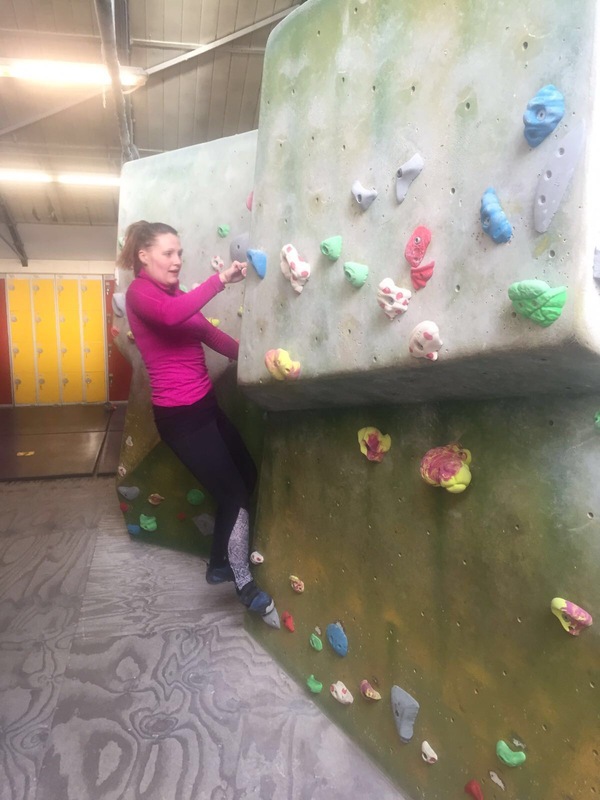 Good atmosphere – great for the family if you have kids! Price: about £12 for a day pass (if you last past a couple of hours fair play to you). Around £3 to hire shoes/ chalk. You have to wear tiny little shoes that cramp your feet up- takes some getting used to. Burning hand pain. 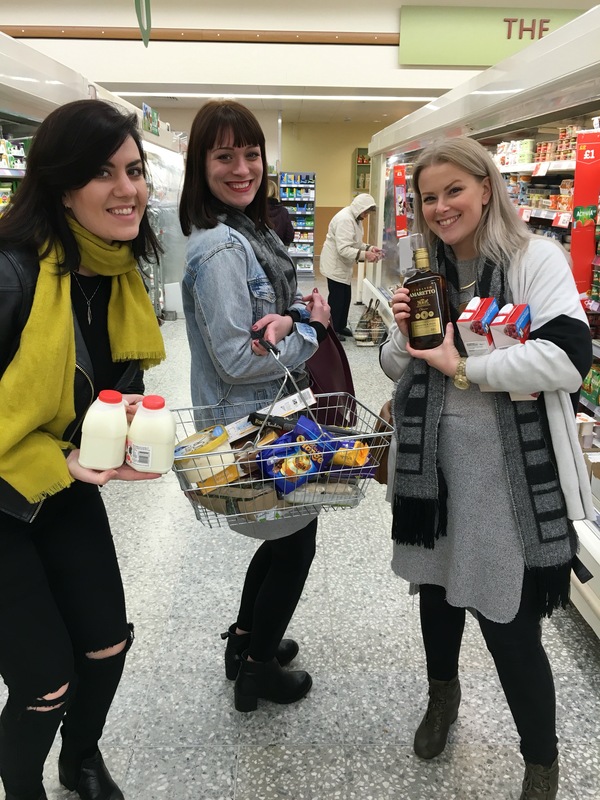 notes to selves: don’t do your weekly food shop straight – carrying bags is a crampy no no. Risk of injury is pretty high or so they tell you to scare you into not doing anything crazy! We live in north London and went here this weekend but google it and find one near you! yes i am only 30cm off the floor here. NB. 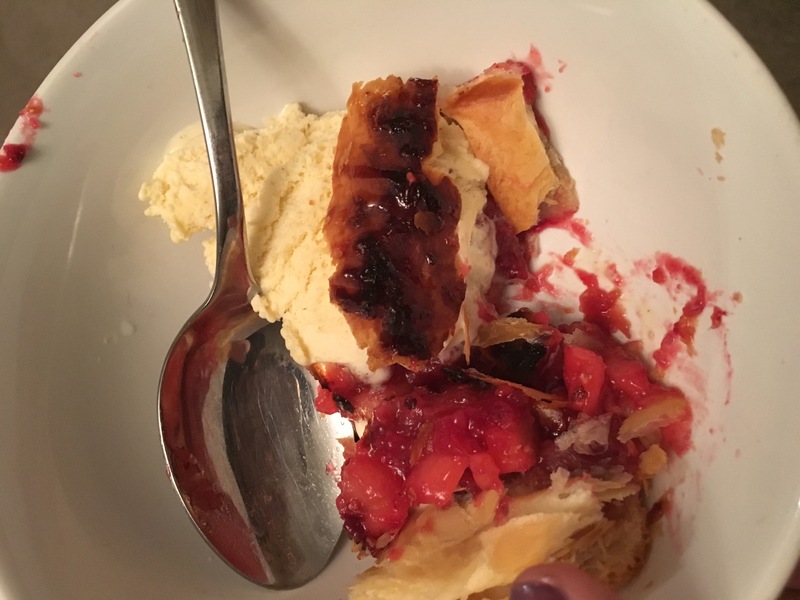 I’ve said the price is a pro… It’s £15 in total so not something you want to do every week but I think sometimes you have to be honest with money- if we went out for lunch we could easily spend that so just chose to try something new instead!